Looking to arrive in style? Look no further! 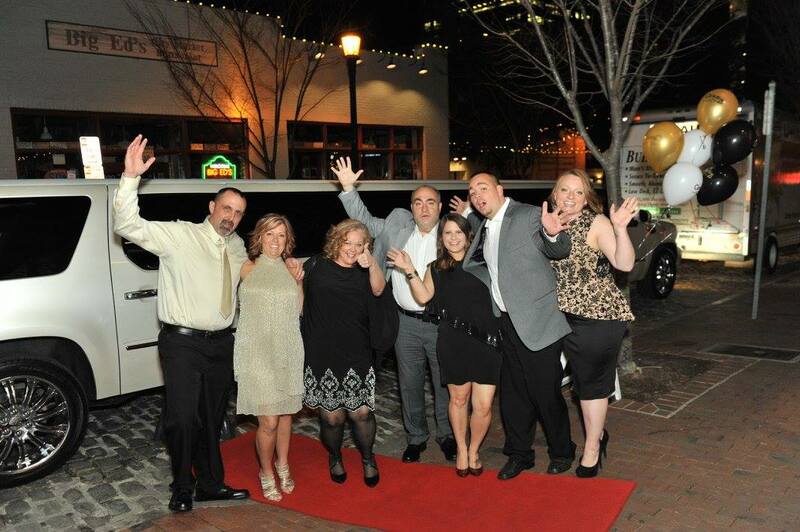 Lifestyle Limo has the best luxury limousine packages in Raleigh! Make the decision to be creative for your special event and inspire everlasting memories. 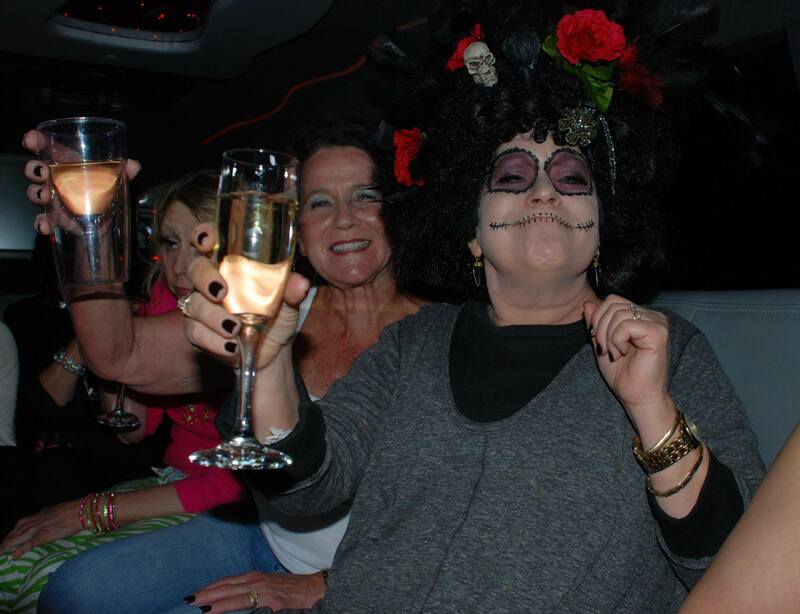 How Can Lifestyle Limo Help You? We are working to be your go-to resource for planning a night out in Raleigh! Our new Brewery Tour page has a list of the Top 20 Raleigh Breweries, the sports event page has links to all the game schedules and we even compiled a list of NC Wineries you can tour too! Just check out a page to see how we can help you! What are you waiting for!? Dine in style! Whether it’s an anniversary celebration, or a night out with friends/family we roll out the red carpet and get you to & from your destination so you can relax and enjoy your evening. Popular fine dining destinations in the Triangle area include Sullivan’s Steakhouse, Angus Barn, Second Empire Restaurant, and The Chef and the Farmer – if you haven’t been to all of these yet – you are missing out! Lifestyle Limousine Company, located in the Raleigh, North Carolina area, ensures that you arrive in style for any occasion! We have an extensive fleet of limousines, party buses, and sprinter limo vans, so we have options to suit your needs and your budget! Our experience and standards for exceptional service, help reduce the stress of planning your special event and guarantees that all your transportation needs are handled professionally.